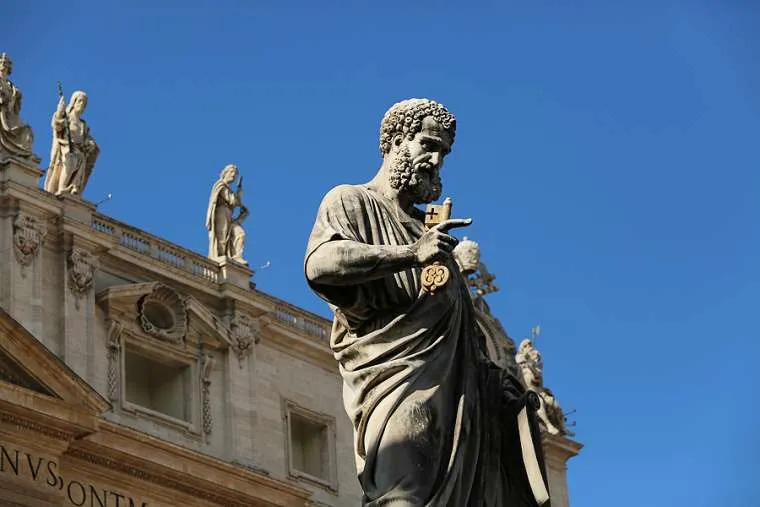 Vatican City, Jan 19, 2019 / 06:02 am (CNA).- Pope Francis issued a motu proprio Saturday ending the pontifical commission Ecclesia Dei and creating an office within the Congregation for the Doctrine of Faith to focus on doctrinal dialogue with traditionalist groups. For over thirty years, the pontifical commission Ecclesia Dei has “facilitated the full ecclesial communion of priests, seminarians, communities or individual religious linked to Mgr. Marcel Lefebvre’s fraternity, who wished to remain united to the Successor of Peter in the Catholic Church, preserving their spiritual and liturgical traditions,” Pope Francis wrote in the apostolic letter published Jan. 19. “The institutes and religious communities that usually celebrate in extraordinary form have found today their own stability of number and life,” the pope noted. Established in 1988 by St. John Paul II in order to carry on a dialogue with traditionalist parties, Ecclesia Dei was reformed by Benedict XVI in 2009 with the instruction Universae Ecclesiae, linking the commission to the Congregation for the Doctrine of the Faith (CDF). The closing of Ecclesia Dei is the latest step in the pope’s wider project of reform of the Roman Curia. Administrative matters, including the pontifical commission’s budget, will now be included in the ordinary accounts of the Congregation for the Doctrine of Faith. The Ordinary Session of the Congregation of the Doctrine of Faith on November 15, 2017 requested that “the dialogue between the Holy See and the Priestly Fraternity of Saint Pius X be conducted directly” by their congregation, the apostolic letter explained. In November 2018, Fr. Davide Pagliarani, the superior general of the SSPX, met with CDF Prefect Cardinal Luis Francisco Ladaria Ferrer and Archbishop Guido Pozzo, secretary of the pontifical commission Ecclesia Dei. During the meeting “it was recalled that the fundamental problem is actually doctrinal … Because of this irreducible doctrinal divergence, for the past seven years no attempt to compose a draft of a doctrinal statement acceptable to both parties has succeeded. 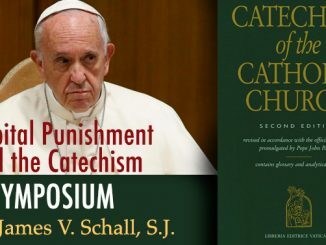 This is why the doctrinal question remains absolutely essential,” according to a SSPX statement. The SSPX was founded by Archbishop Marcel Lefebvre in 1970 to form priests, as a response to what he described as errors that had crept into the Church after the Second Vatican Council. Its relations with the Holy See became particularly strained in 1988 when Archbishop Lefebvre and Bishop Antonio de Castro Mayer consecrated four bishops without the permission of St. John Paul II. The illicit episcopal consecrations resulted in the excommunication of the bishops involved. The excommunications of the surviving bishops were lifted in 2009 by Benedict XVI, and since then negotiations “to rediscover full communion with the Church” have continued between the SSPX and the Vatican. There were indications in recent years of movement towards regularization of the priestly society, which has some 600 priest-members. In March 2017, Pope Francis gave diocesan bishops or other local ordinaries the authorization to grant priests of the SSPX the ability to celebrate licitly and validly the marriages of the faithful who follow the Society’s pastoral activity. 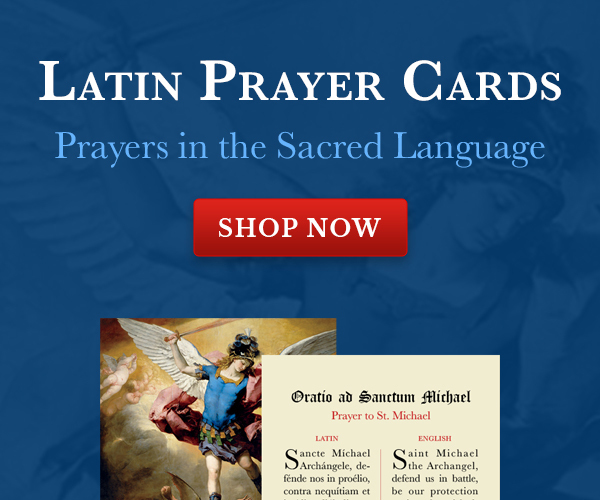 And in September 2015, the pope announced that the faithful would be able to validly and licitly receive absolution from priests of the SSPX during the Jubilee Year of Mercy. This ability was later extended indefinitely by Francis in his 2016 apostolic letter Misericordia et misera. Vatican City, May 31, 2018 / 05:39 am (CNA/EWTN News).- Pope Francis Thursday extended the mandate of his special envoy to Medjugorje, tasking him with oversight of the pastoral needs of both the local parish community, and pilgrims who come to visit the site of alleged Marian apparitions that took place in the city. Henryk Hoser, archbishop emeritus of Warszawa-Praga, was tapped as the pope’s special envoy to study the pastoral situation of Medjugorje in February 2017. Hoser’s task now, according to a Vatican communique on the appointment, is an “exclusively pastoral” role in continuity with the work Hoser did when first named as the papal envoy. 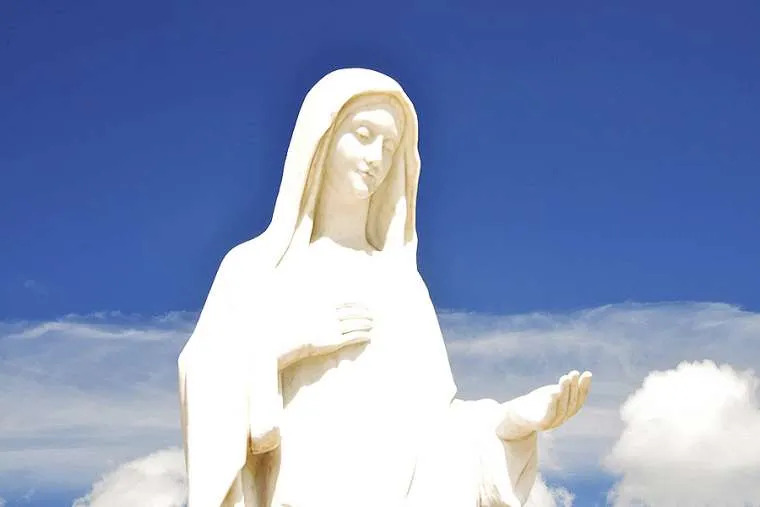 The alleged Marian apparitions in Medjugorje started June 24, 1981, when six children in the town, now a part of Bosnia and Herzegovina, claimed to have had a vision of the Blessed Virgin Mary. According to the alleged visionaries, the apparitions conveyed a message of peace for the world, a call to conversion, prayer and fasting, as well as certain secrets surrounding events to be fulfilled in the future. These apparitions are said to have continued almost daily since their first occurrence, with three of the original six visionaries claiming to have received apparitions every afternoon because not all of the “secrets” intended for them have been revealed. However, Benedict XVI established a commission, headed by Cardinal Camillo Ruini, to study the topic in further detail. In January 2014, the commission completed their study on the supposed apparitions’ doctrinal and disciplinary aspects, and was to have submitted its findings to the Congregation for the Doctrine of the Faith. The congregation has yet to submit its final document to the pope for a final decision. Pope Francis tapped Archbishop Hoser as a special envoy to look into the pastoral situation in Medjugorje in February 2017. Two months after his appointment as special envoy, Hoser told members of the press that the site bore many genuine expressions of faith, and many vocations were found there. However, he clarified that the final determination of the apparition’s authenticity remains to be seen. Pope Francis has often referenced the alleged Medjugorje apparitions in daily homilies, saying Mary is not a “post-master” who delivers messages everyday on the hour. When asked by journalists about the apparitions on the flight back from Fatima, Portugal in May 2017, the pope said the original apparitions from more than three decades ago deserve further study, but the ongoing visions seem less credible. He stressed the need to distinguish between the two sets of apparitions, and referenced the report given to the CDF by Cardinal Ruini in 2014. Vatican City, Dec 1, 2018 / 09:38 am (CNA/EWTN News).- As the Advent season begins, it is a good time to reflect on the Christian call to joyful expectancy, finding hope and consolation in waiting for Christ, Pope Francis said Saturday.